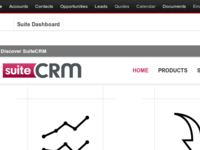 SuiteCRM is fully customisable enterprise ready & feature rich CRM solution. 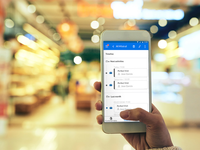 It's easy to use & has the customer at the center of its usability. It is dynamically designed to fit within any business. Large and medium companies in Consumer Goods and Life Science industries whom want to improve their business processes, increase revenue, and boost their profitability.